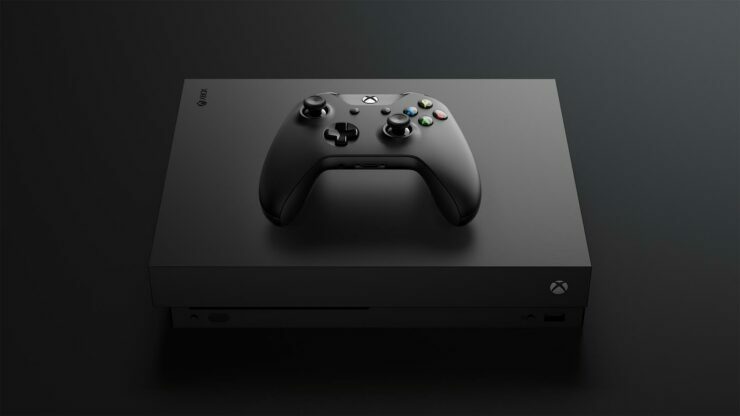 [Update] Apart from being made available in Europe, various retailers around the world are now kicking off Xbox One X preorders, including GameStop, Best Buy, Amazon, and the Microsoft Store. [Original] The upcoming Xbox One X can now be preordered for those in Europe at various retailers. Those in the EU who missed out on the Limited Day-One Xbox One ‘Scorpio Edition’, can now pre-order the standard edition of Microsoft’s upcoming powerhouse. Basically all major retailers in the EU are offering the enhanced Xbox One console for the suggested retail price of € 499.99 or £449.99. UK Retailer Game UK is offering various Xbox One X bundles, including a bundle containing Middle-Earth: Shadow of War, Forza Motorsport 7, and Assassin’s Creed: Origins for £562.99. The Xbox One X is slated for a global release on November 7th.